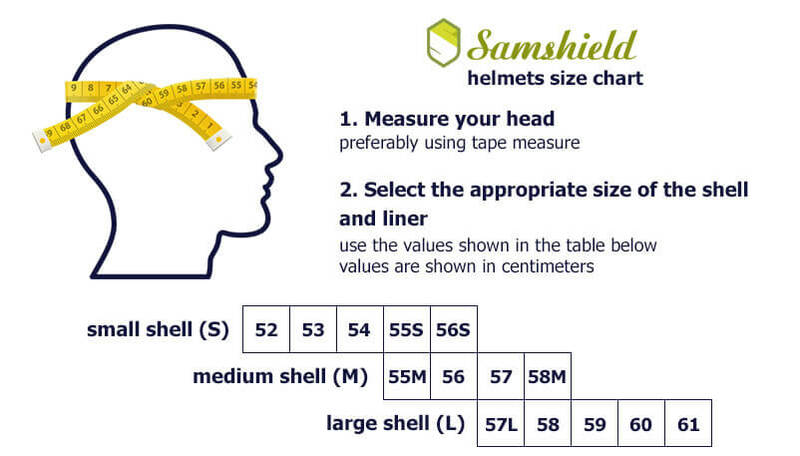 Samshield helmet of the highest quality is now available in a version for jumpers. 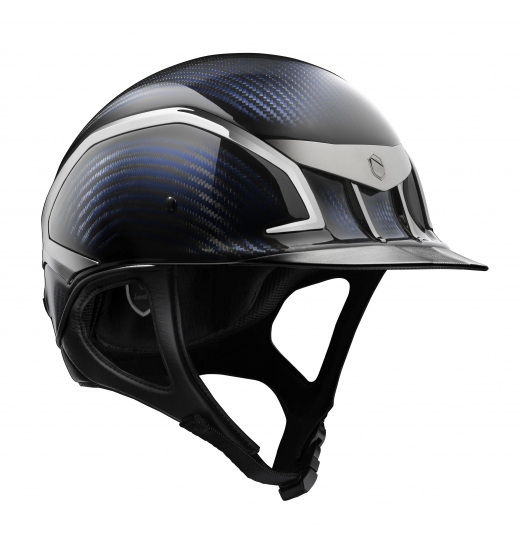 The improved model of helmets is equipped with an elastic visor that is covered with grained leather and provides the same level of safety as its equivalent designed for extreme riding disciplines such as cross or races. Unique, blue colour.